For International buyers, orders are shipped and delivered through registered international courier companies and/or International speed post only. For domestic buyers, orders are shipped through registered domestic courier companies and /or speed post only. Orders are shipped within 7 working days or as per the delivery date agreed at the time of order confirmation and delivering of the shipment subject to Courier Company / post office norms. SaveKeys is not liable for any delay in delivery by the courier company/postal authorities and only guarantees to hand over the consignment to the courier company or postal authorities within 7 working days from the date of the order and payment or as per the delivery date agreed at the time of order confirmation. Delivery of all orders will be to registered address of the buyer as per the credit/debit card only at all times (Unless specified at the time of Order). SaveKeys in no way is responsible for any damage to the order while in transit to the buyer. Payments that are made on SaveKeys are via India’s best Payment Gateway for fast, easy and efficient secure payments. All major credit cards are accepted. SaveKeys believes in helping its customers as far as possible, and has therefore a liberal cancellation policy. Under this policy, cancellations will be considered only if the request is made within 4 hours of placing an order. However, the cancellation request will not be entertained if the orders have been communicated to the vendors/merchants and they have initiated the process of shipping them. There is no cancellation of orders placed under the Same Day Delivery category. No cancellations are entertained for those products that the SaveKeys marketing team has obtained on special occasions. These are limited occasion offers and therefore cancellations are not possible. 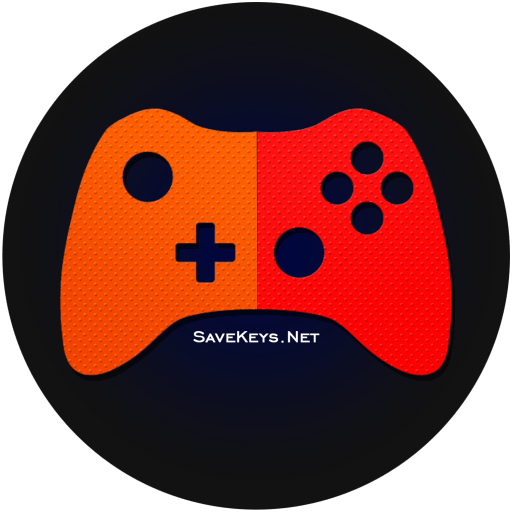 SaveKeys does not accept cancellation requests for perishable items like Game Cards, Cd Keys, Game Accounts etc. However, replacement can be made if the customer establishes that the product delivered is defective. In case of receipt of damaged or defective consumer durable items and SaveKeys items like mobile phones, mixer grinder, calculator, etc., please report the same to our Customer Service team. The request will, however, be entertained once the merchant has checked and determined the same at his own end. This should be reported within 21 days of receipt of the products. For Game Cards, Cd Keys, Game Accounts the matter should be reported within 2 days. Please Note We Don’t Accept Refunds on Products like Game Keys, Gift Cards, Game Accounts etc. Please read description completely before ordering as this will ensure optimal service. In case your product doesn’t match the description you should immediately contact SaveKeys Support with your order id and email id to help us resolve the issue immediately. There are no hidden charges or any additional handling charges. The payable amount is same as mentioned at the time of your checkout. You can login and check your order status. Always keep your account information update. This will help us to provide you a better service and get back to you in case of any issue with service and product. We won’t sell your information ever. Rest assured your information is safe with us and will only be used in order to contact you in case required.